So many people have said Michael O’Leary should be taoiseach over the years, with the Ryanair flight cancellations they’re finally right. 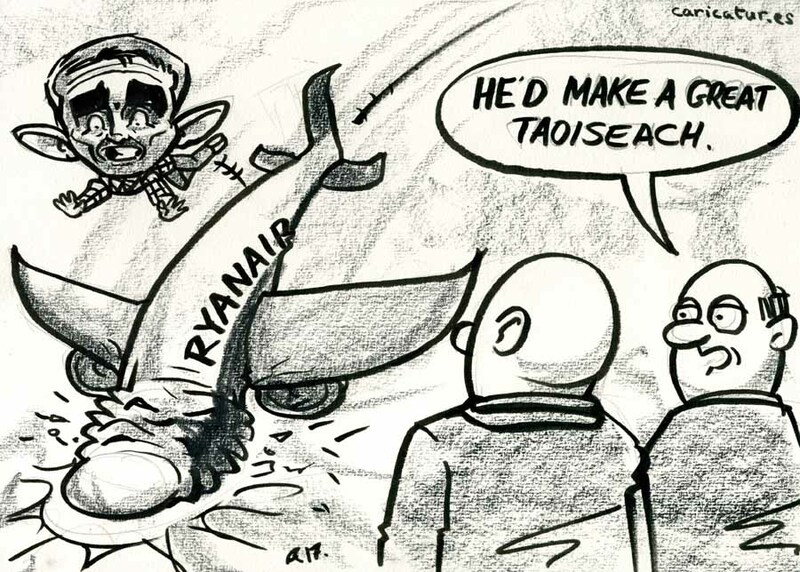 Several of our recent taoisigh ran Ireland into the ground. Ryanair, the no-flight airline.